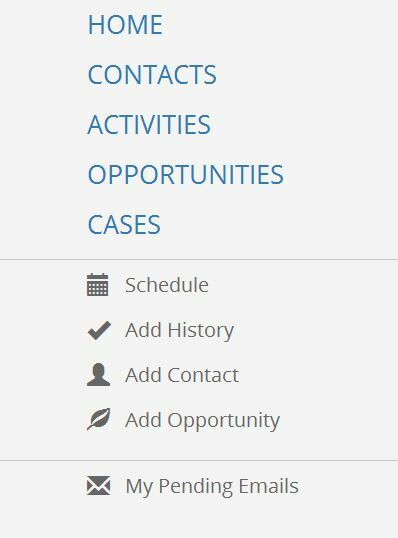 GoldMine Web allows GoldMine Premium CRM users to access their firm’s GoldMine database via a mobile or desktop Internet browser. 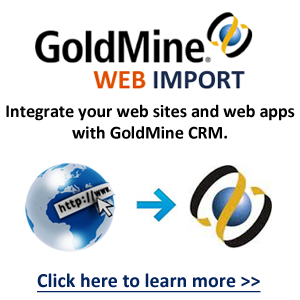 The intended purpose of GoldMine Web is to allow users outside the office to use GoldMine on their smartphone or tablet, although it can also be used from a desktop computer. 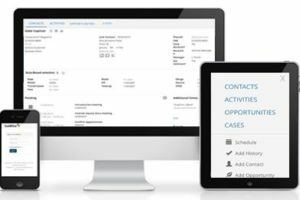 GoldMine Web has many of the same features you know about in GoldMine’s desktop version, but the form factor is suited to the smaller touch-screen you have on mobile devices. 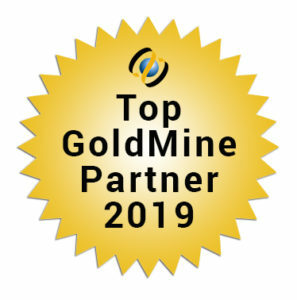 Once the GoldMine Administrator has deployed the enabling GoldMine Connect technology on your office server, powered by Microsoft IIS, the users in the field are provided a URL that they can bookmark on their device (e.g. Android or IOS smartphone or tablet) that will take them to a log-in splash screen where they can authenticate with their User Name and Password. 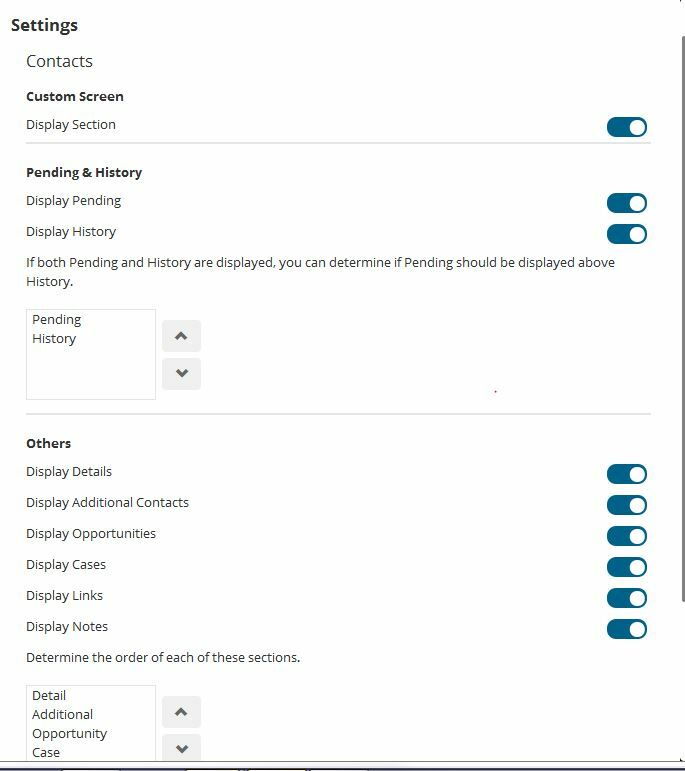 Users have the option to make a number of “Settings” choices that control the appearance and functionality of their GoldMine Web User screen. 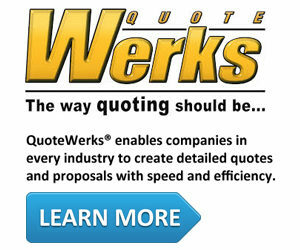 Many GoldMine Administrators simply run with the default settings. So User should take a moment to make themselves aware of these settings and to make the changes they find are best suited to their use of GoldMine. 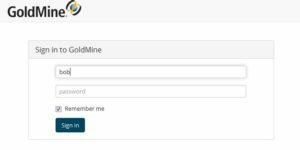 Users access their settings from the “drop down” in the upper right corner of their GoldMine Web Screen, in the same location where you log-out. 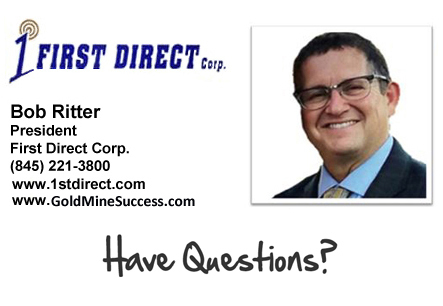 If your firm needs assistance deploying GoldMine Connect and GoldMine Web, or would like training on it, or other services, please reach out to me and First Direct Corp. at (845) 221-3800. Windows Server 2008 R2 End-of-Life Support is near.